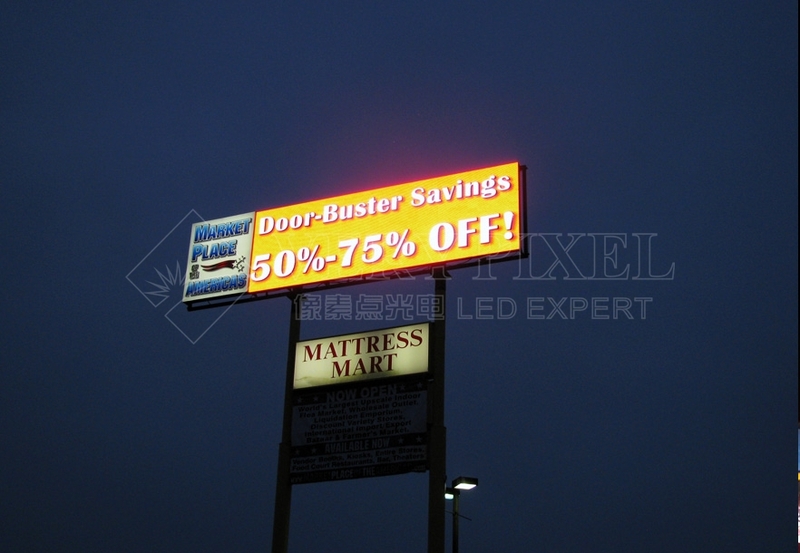 Brightness of outdoor led display board - Shenzhen Verypixel Optoelectronics Co., Ltd.
What will happend to your led screen if the brightness is too high? If the contrast ratio between LED screens' brightness and environmental brightness is higher, the led screens' showing performance will be more colorful. However, if the brightness of the LED screen is too high, it is bad for the human eye, and much more power consumption will be wasted. Also much more heat will be produced, and then the temperature becomes much higher. For that the led chip's brightness decreases much faster, and of course, its lifespan will become shorter.